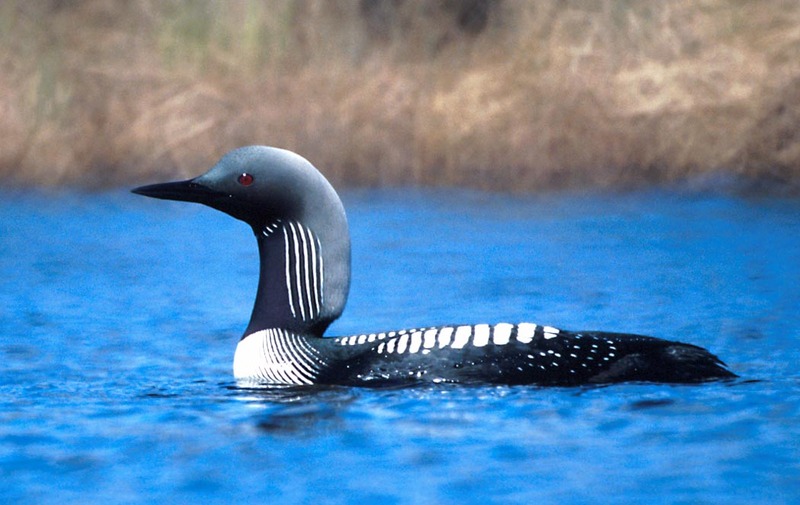 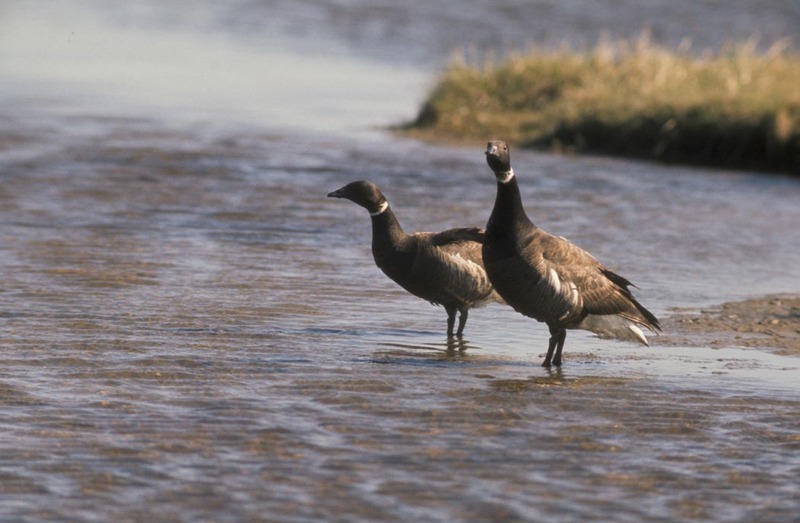 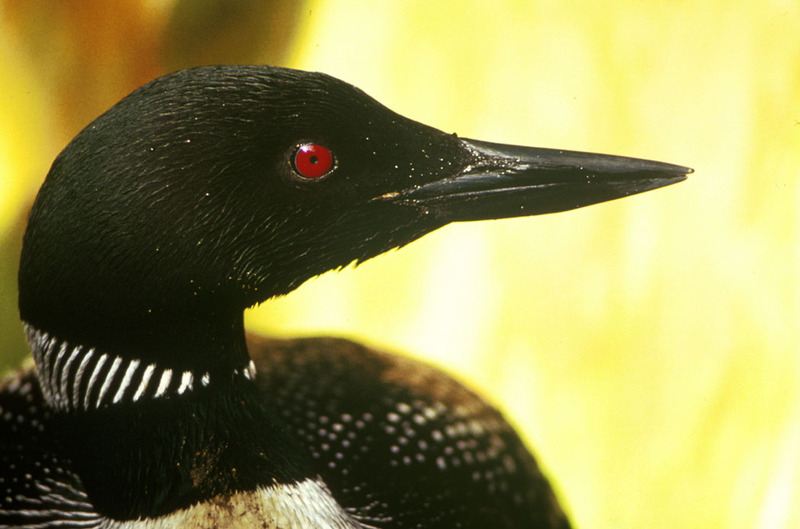 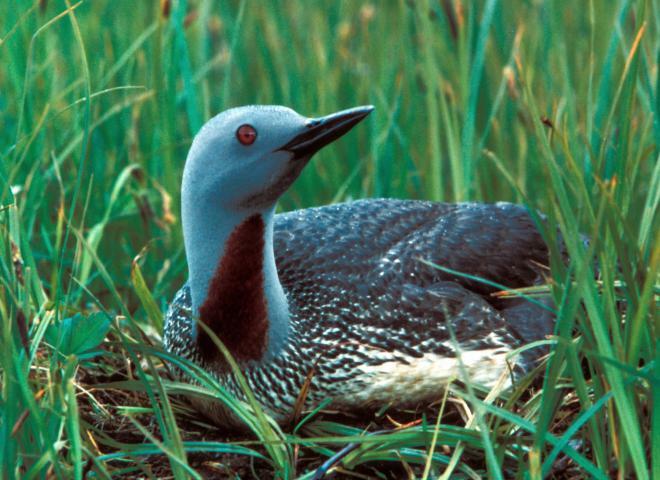 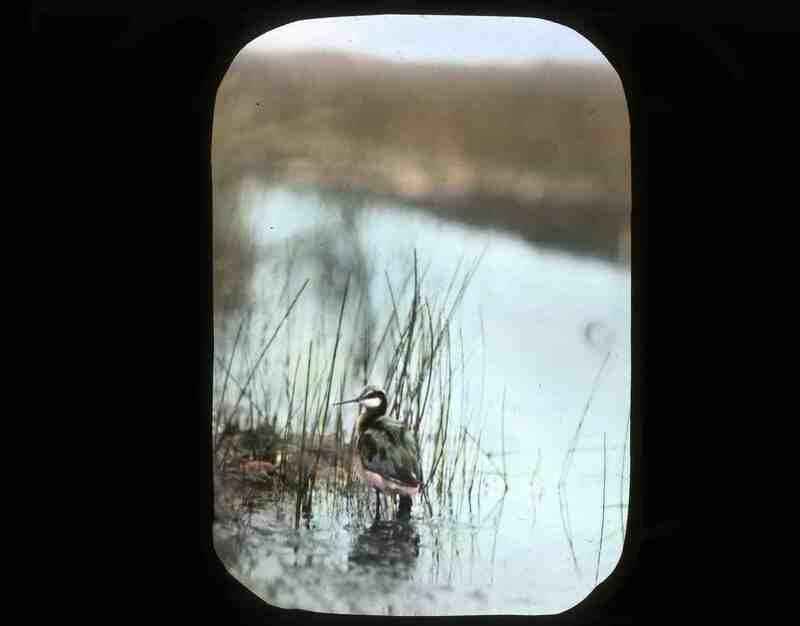 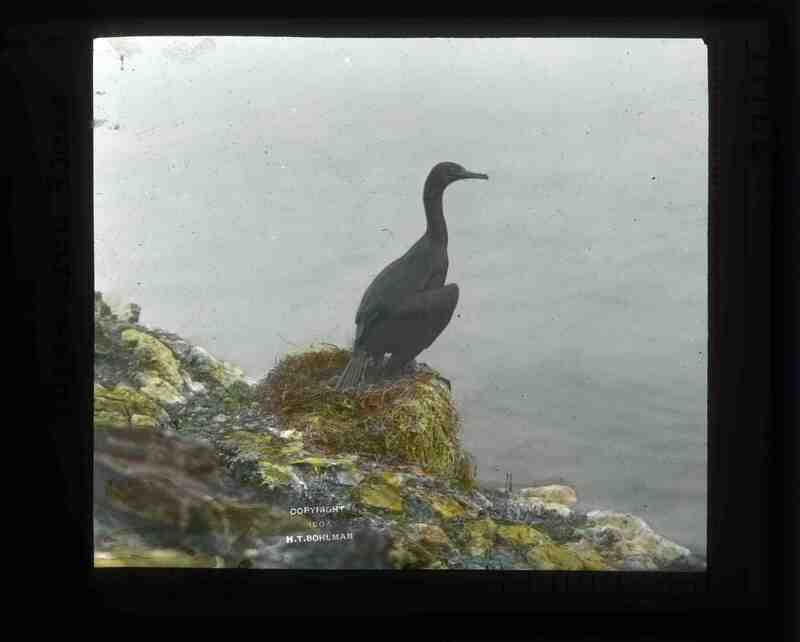 Puget Sound supports some of the largest wintering scoter populations on the west coast of North America (Wahl 1981), where they feed on regionally-abundant bivalves and forage fish roe. 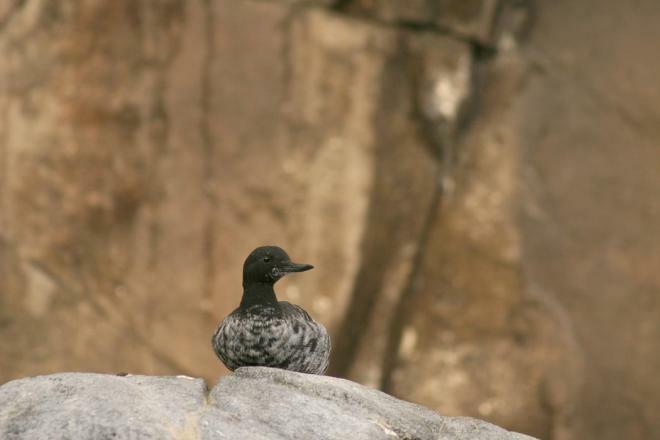 Puget Sound is also one of the three most important staging areas and one of two major molting areas for other west coast scoter populations, including scoters that winter in California, Mexico, and British Columbia. 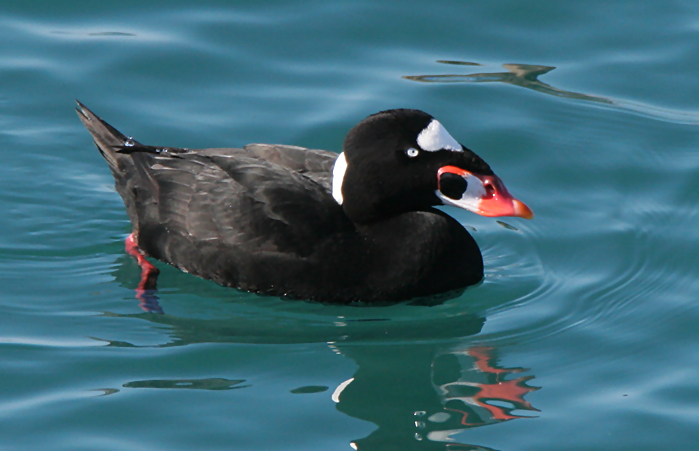 Scoter populations in Puget Sound, including the wintering, staging, and molting populations, consist primarily of surf scoters and white-winged scoters (M. fusca). 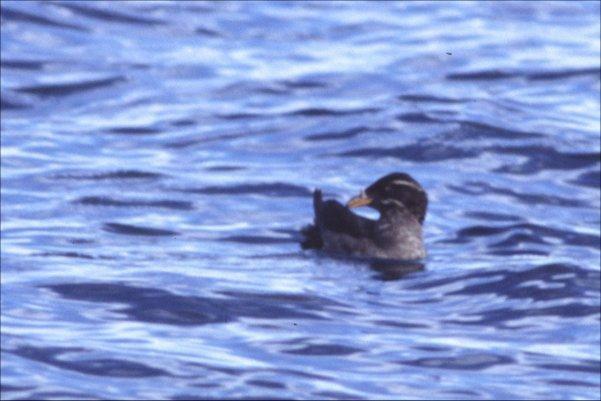 Black scoters (M. perspicillata) are also present, but in much smaller numbers. Surf scoters are one of the most abundant diving ducks in Puget Sound between September and May, with the highest densities in southern and central Puget Sound (Nysewander et al. 2005). 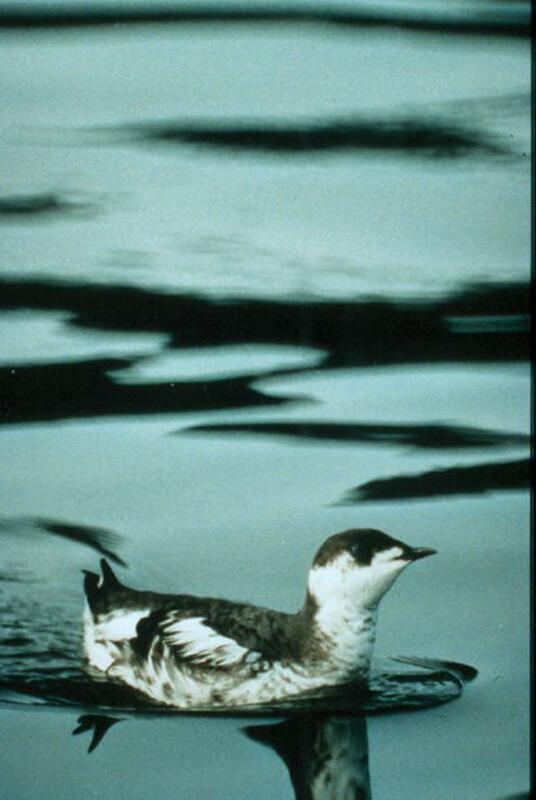 Washington’s wintering scoters spend eight to 10 months in marine waters, with males spending approximately a month longer than females, before migrating to the Canadian interior to breed on freshwater lakes.